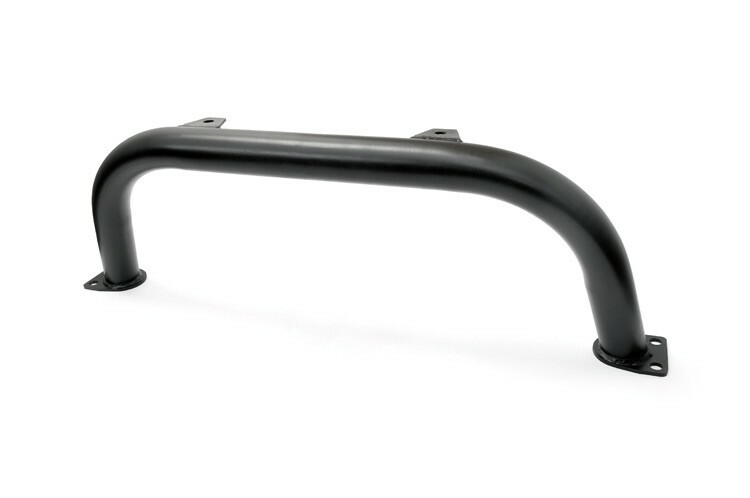 The Light bar is built from 120 wall, 2" thick steel and features a durable carbon black textured powdercoat. Offer 2 mounts for aftermarket lighting. Compatible with the D-Ring mount kit. It cannot be used with the Stinger bar. ONLY fits Rough Country front bumper kits. Compatible with Rough Country TJ/YJ Stubby Bumper (#1011). 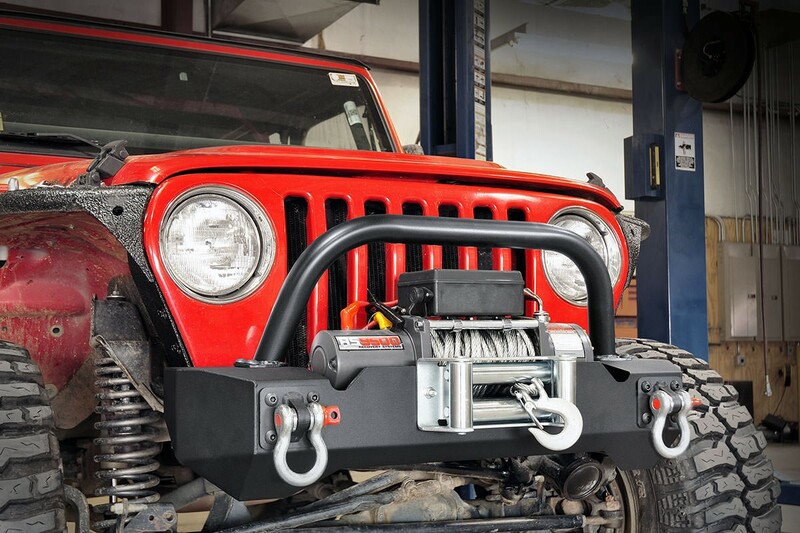 Compatible with Rough Country TJ/YJ Stubby Winch Bumper (#1012). Cannot be used with the Stinger Bar (# 1013) or vice versa.